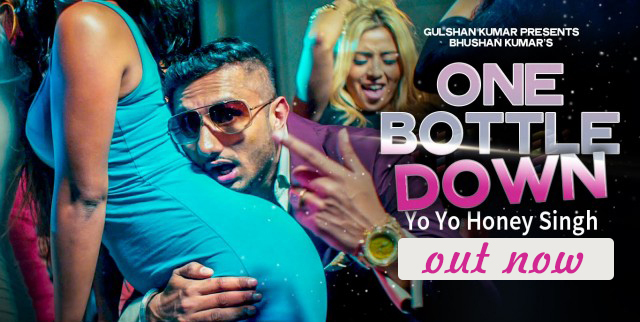 First time we all are watching Bollywood Legendary Actor Big B with the famous Punjabi rapper Yo Yo Honey Singh , yes for the upcoming movie Bhoothnath Returns Honey Singh has given his new composition named “Party with the Bhoothnath”. 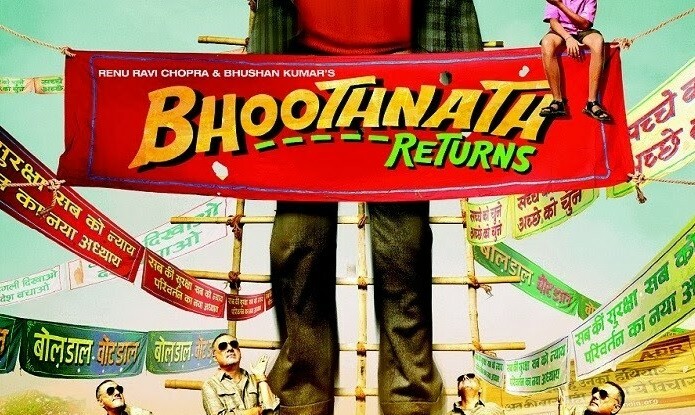 The song is featuring Amitabh Bachchan in Bhoothnath Avatar doing Yo Yo with Honey Singh. Big B’s as well as Honey Singh’s Fans both are eagerly waiting for the release of this song from the time of its announcement, infact Honey Singh is also very much excited for this. Yesterday he has showed his feelings via tweet, his father is a big fan of Amitabh Bachchan and this moment is very special for him that his son is performing with his favorite actor. Big B: Tussi chalo, main dikhanda ha tuhaanu. Come Party with The Bhoothnath, Relax man! Now Party with The Bhoothnath, Relax man! Come Party with The Bhootnath, Relax man! Now Party with The Bhootnath, Relax man! It’s your boy, Honey Singh!